It’s Familiar. It’s Flexible. It’s Free. And it’s coming July 29th. Enter to win a Microsoft Surface and other exciting prizes! 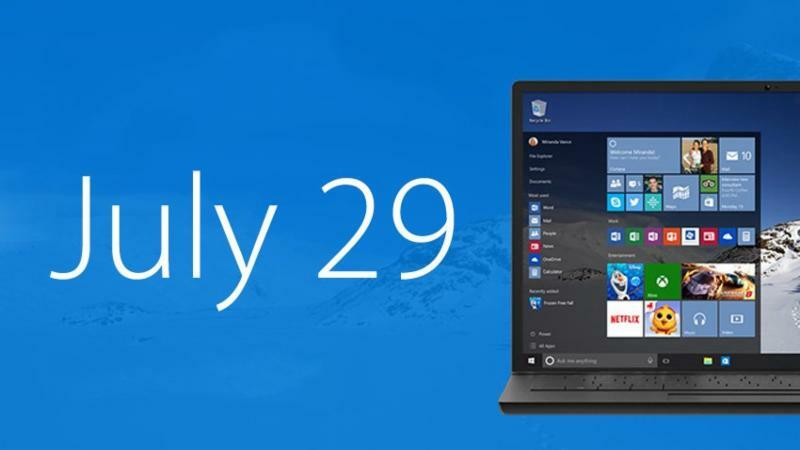 * TechWise Group is supporting Microsoft’s initiative to #UpgradeYourWorld. We will be partnering with a local charity, Bringing Hope Home, for this event to support upgrading the world in our own community.